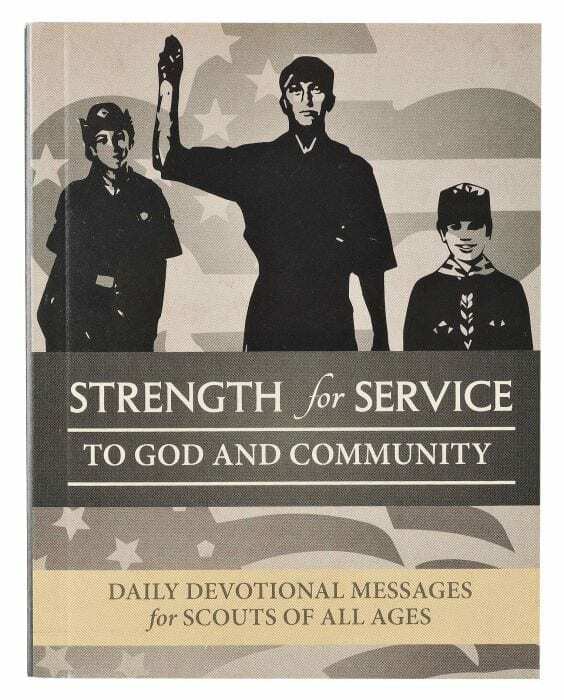 This pocket-sized resource is full of daily devotional messages ” the perfect gift for Scouts of all ages or first responders in your community! The BSA has been at the forefront of first response and, through its merit badge and training programs, gives Scouts their first exposure to careers in first response. 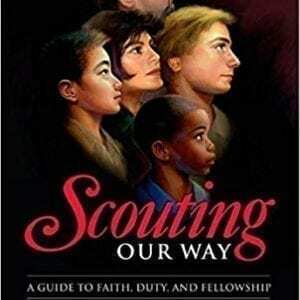 Much of a Scouts training is focused on first response and features a direct correlation to devotions in this book, which was written for first responders (police, fire fighters, EMTs, rescue personnel, or military in either volunteer or career positions). 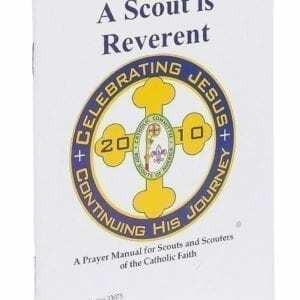 Boy Scouts could be categorized as first responders in training. 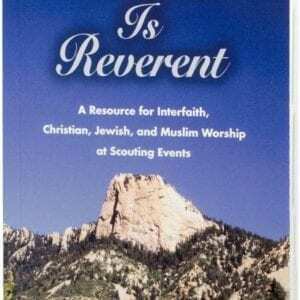 Soft cover, 366 pages.